This Peak District walk explores three dales in the White Peak starting from the village of Hartington. 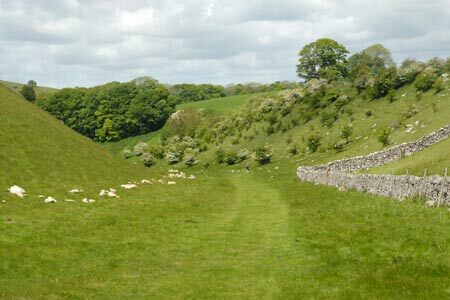 The walk is generally easy underfoot and provides a good introduction to the Derbyshire dales. A GPX File is available for download (see walk description).